Antigua barber chair, what a lot of chair for the price! This chair is fully hydraulic and reclining with foot rest and adjustable headrest. 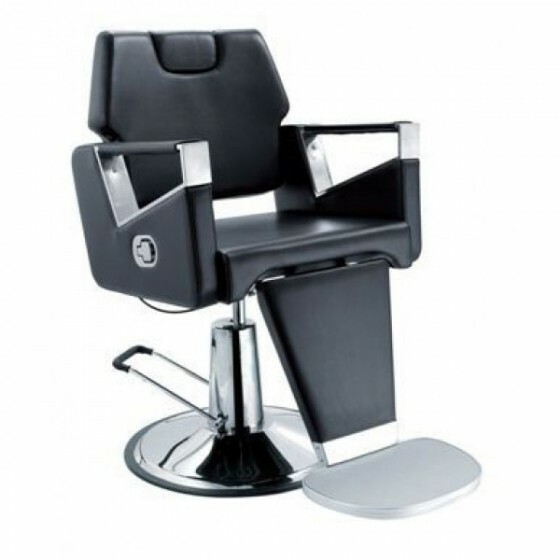 This chair is a fully functioning barber chair but with the footprint of a styling chair. Ideal for salons that want to add barbering services.